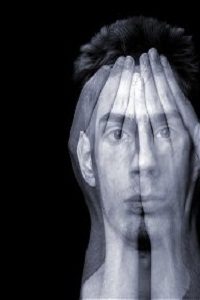 Personality Disorders are mental illnesses that share several unique qualities. They contain symptoms that are enduring and play a major role in most, if not all, aspects of the person’s life. While many disorders vacillate in terms of symptom presence and intensity, personality disorders typically remain relatively constant. 1- Symptoms have been present for an extended period of time, are inflexible and pervasive, and are not a result of alcohol or drugs or another psychiatric disorder. The history of symptoms can be traced back to adolescence or at least early adulthood. 2- The symptoms have caused and continue to cause significant distress or negative consequences in different aspects of the person’s life.